Since the Supreme Court’s 2014 Alice v. CLS Bank decision, courts have invalidated hundreds of patents that should never have been issued. Unfortunately, the Patent Office may restrict the impact of that ruling on patent applications under examination. The Patent Office has issued a request for comment on a proposal to give guidance to examiners that would put a thumb on the scale in favor of patent applicants. If adopted, the guidance would make it too hard for examiners to reject applications on abstract ideas. We’ve argued before against Patent Office proposals that water down the Supreme Court’s Alice decision. We have submitted new comments urging the office to apply Alice comprehensively and correctly, rather than biasing the process in favor of applicants hoping to patent generic computer functions. The Alice ruling was a big win for software developers and users. The decision empowered district courts across the country to invalidate hundreds patents that should not have issued, and to do so at the earliest stages of a lawsuit, before litigation costs become prohibitive. But lawsuits over patents on basic ideas, like the idea of using categories to store and retrieve information, keep coming. These patents may use technical jargon, but actually require no technology beyond an off-the-shelf general-purpose computer. Examiners need to understand the change in the law that Alice made. Our comments emphasize the key part of Alice’s landmark holding—describing generic computers performing generic computer functions can’t save a patent. So why is this guidance coming now? 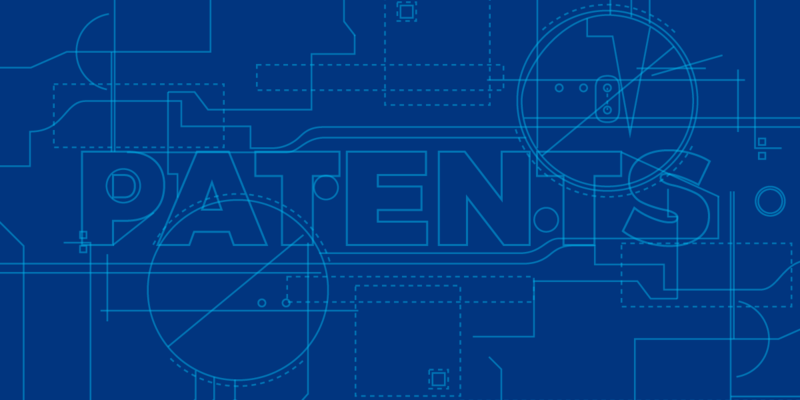 The Patent Office’s new request comes on the heels of the Federal Circuit’s decision in Berkheimer v. HP, Inc., the first case to find evidence outside a patent necessary to decide whether the patent is abstract under Alice. If courts take the direction of Berkheimer, it could mean that those accused of infringement will have to present evidence to a jury at trial before they get a decision on eligibility under Alice. But Berkheimer is just one outlier case. The Federal Circuit has heard cases both before and after it that confirm courts can make patent-eligibility decisions without litigating the extra evidence demanded in Berkheimer. Patent examiners should consider all of those cases, and not be encouraged to see Berkheimer as a loophole. In any case, guidance that expands Berkheimer beyond its limits could quickly become obsolete. That’s because the Berkheimer decision could be reviewed by the Supreme Court, where the patent at issue could meet the same fate as the bad patent in Alice. In fact, that’s exactly what EFF believes should happen. The patent in the case covers a conventional parser that’s found in any general purpose computer. It’s exactly the kind of generic implementation the Supreme Court rejected in Alice. No additional facts can change the generic structure and operation of the parser in this case. The Federal Circuit should be overruled, and the patent thrown out. Until then, EFF hopes the Patent Office takes our comments into account. The Berkheimer case is a mistake that needs correcting. The Patent Office should not view it as an opportunity to skew the outcome of decisions on pending patent applications in ways that undermine the rules so recently set forth in Alice.